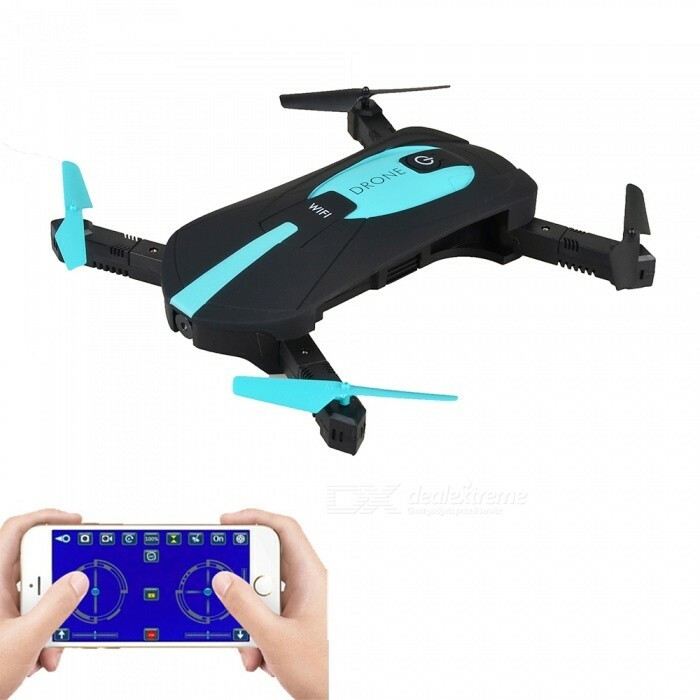 Innovative selfie drone 720P camera allows you to get great selfies effortlessly. With attractive headless model completely solving pilot loss-of-orientation problem. 3D flips with amazing agility provides a stunt aerial show. 2.With attractive headless mode, completely solving pilot loss-of-orientation problem. 3.3D flips with amazing agility provides a stunt aerial show. 4.One press automatic return ensure that you can call back your quadcopter without any delay. 5.The G-sensor mode enables the small quadcopter to automatically follow the way you move your smartphone. 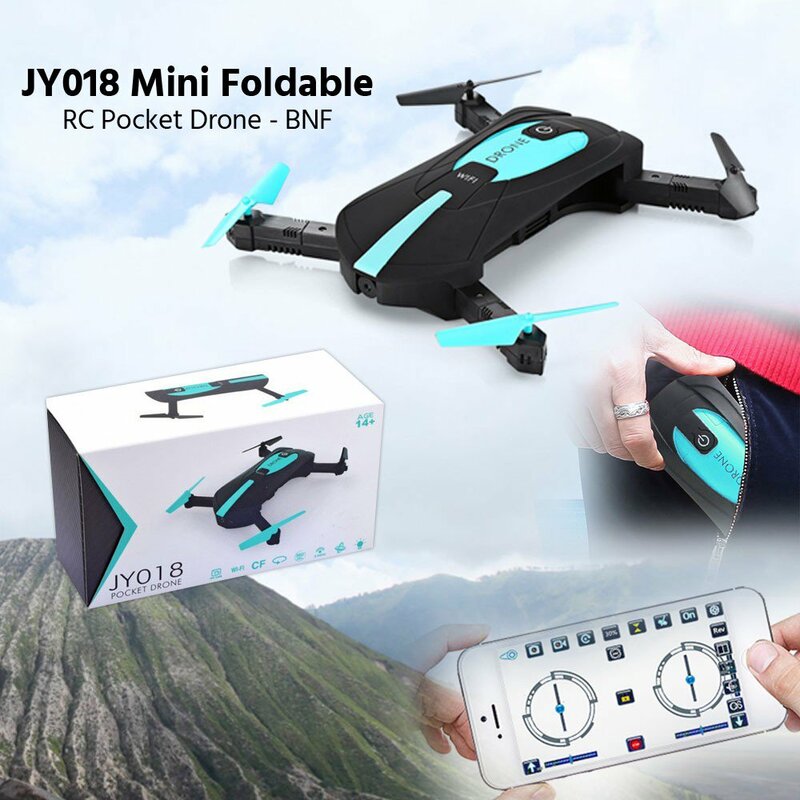 6.Wifi real-time transmission FPV system which can capture photos and record videos for your great memory.